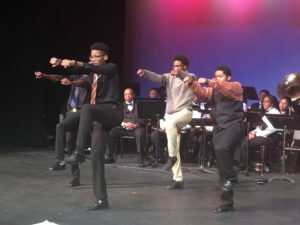 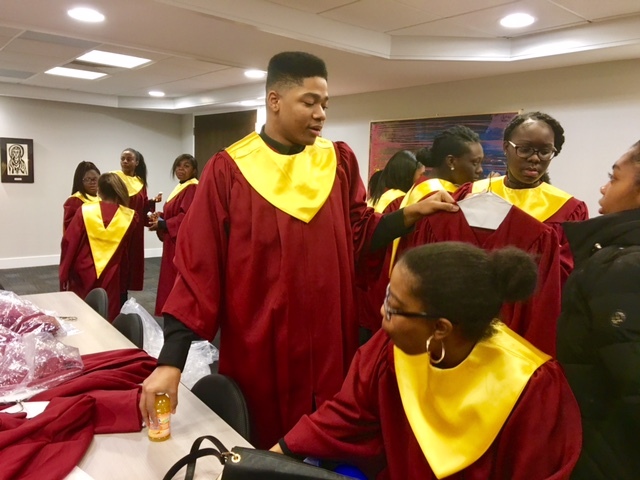 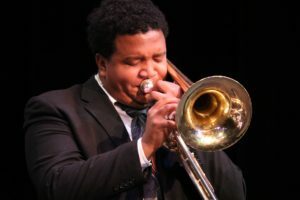 SOUTH HOLLAND, IL– With voices soaring, dancers stomping and heartful words of togetherness flowing, the message of unity rose though at the annual Martin Luther King Jr. Celebration. 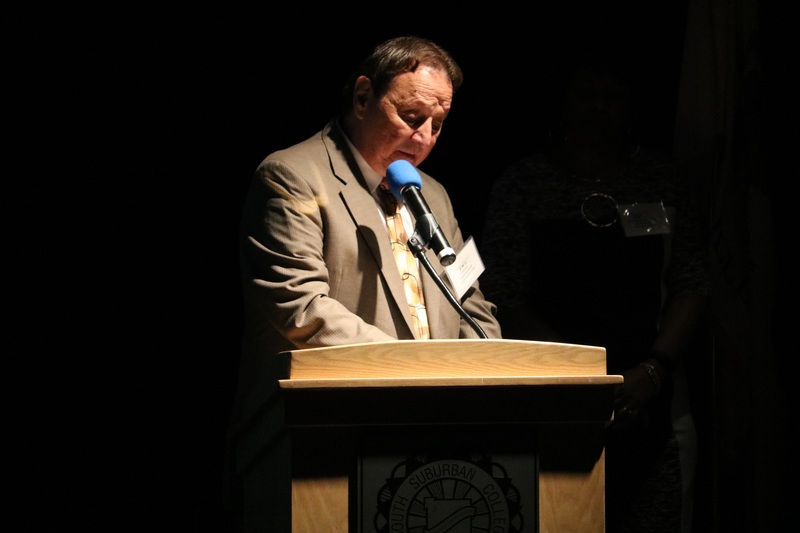 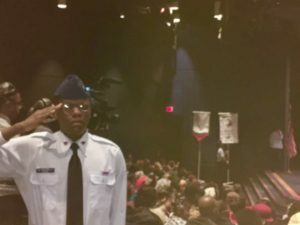 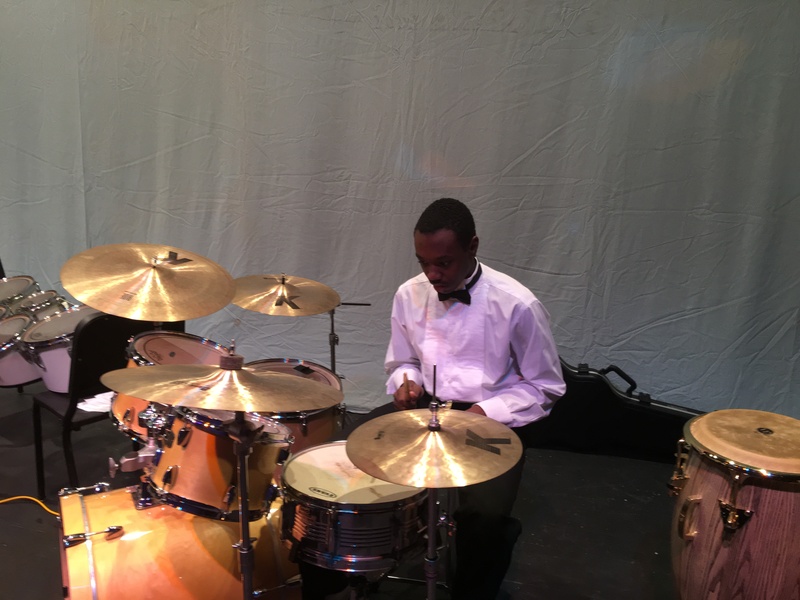 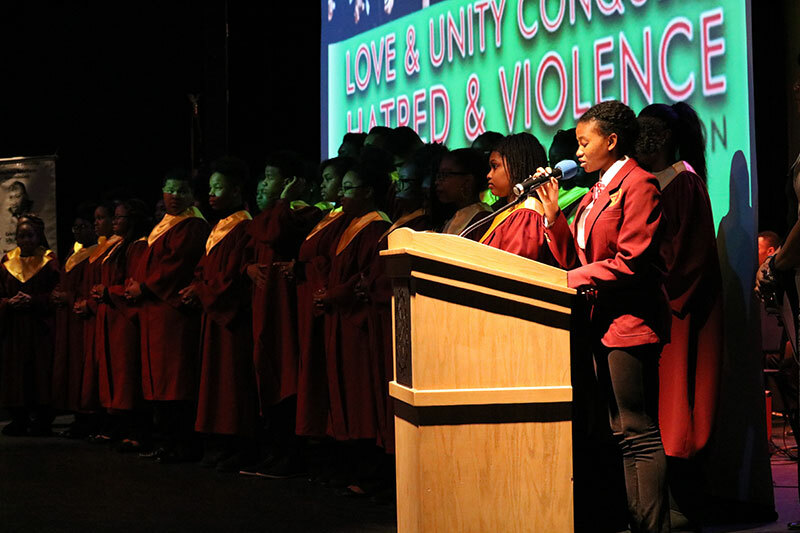 The Thornton Township Human Relations Commission, South Suburban College and Thornton Township High School District 205 presented an event Titled Love and Unity Conquers Hatred and Violence. 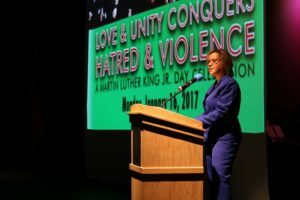 Held at South Suburban College, the free program not only commemorates the life and legacy of Dr. King but features speeches about coming together as a community. Congresswoman Robin Kelly was the featured guest speaker. 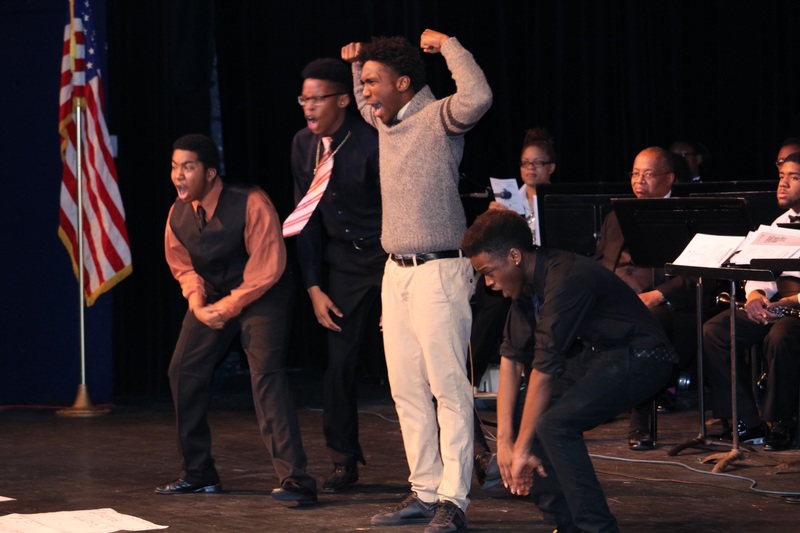 The event also featured many singing, dancing, and instrumental performances from District #205 students. Don Manning, president of South Suburban College, was impressed with the talent, strength and profound words coming from the students. 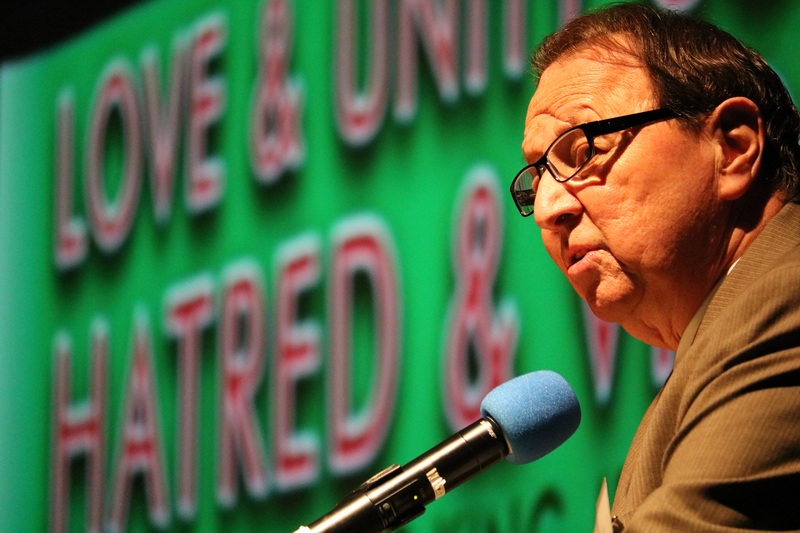 Zuccarelli closed the event calling for people to come together and unite instead of tearing each other apart. 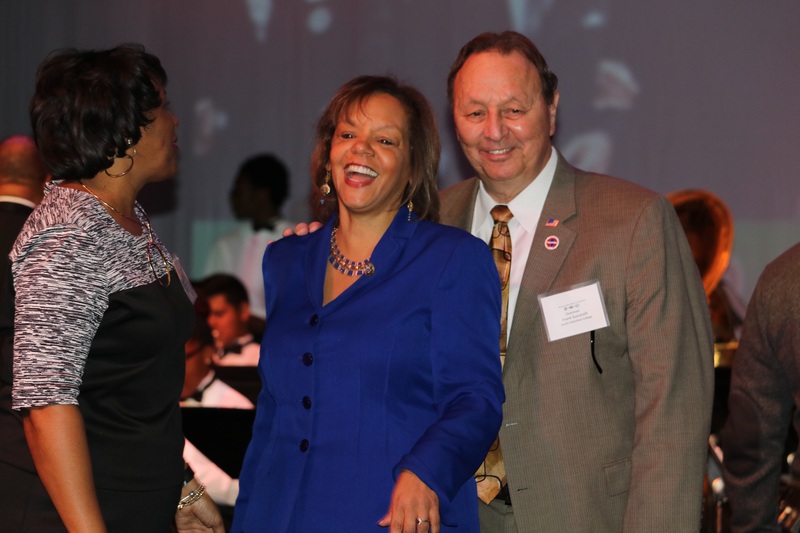 Thornton Township officials recent attended the 20th anniversary of the 100 Black Men of Chicago, Inc., which provide positive role models for African-American males throughout the Greater Chicago area by pairing them with successful African-American professionals committed to the intellectual development of youth and the economic empowerment of the African-American community based on the following principles: Respect for Family, Spirituality, Justice and Integrity. 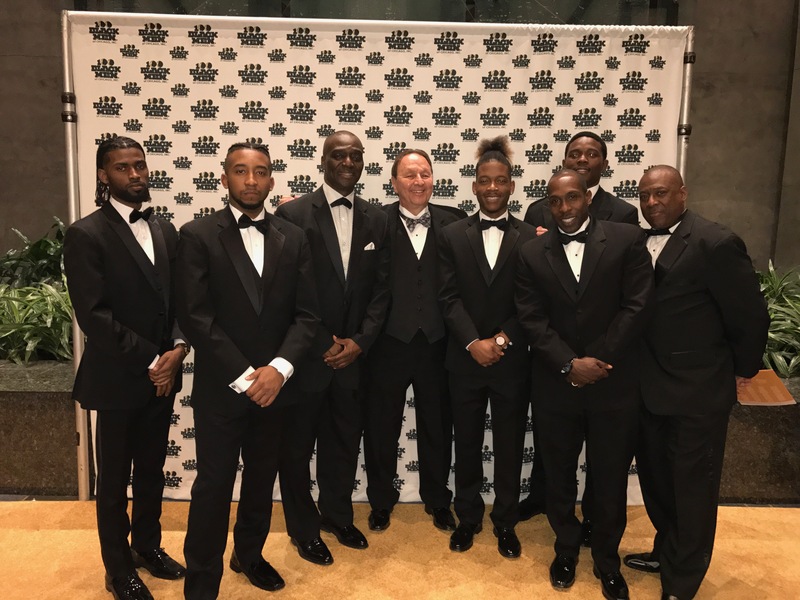 The 100 Black Men of Chicago, Inc. is committed to the growth and development of America’s youth, “Creating Opportunities and Changing Lives.” Their commitment is reflected through the five academy site locations providing onsite mentoring, STEM initiatives, health and wellness education, and economic development programs. Their motto is “Real Men, Giving Real Time.” and the objective is to be the premier volunteer mentoring organization for African-American youth throughout the Greater Chicago Area. 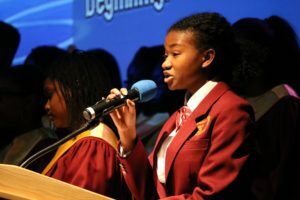 Since its inception in November 1994, the organization has mentored thousands of elementary and high school students to prepare for life’s challenges. 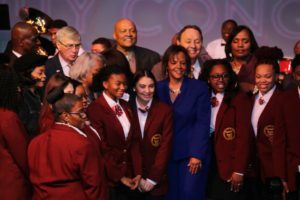 Yearly, up to 200 colleges and universities engage with nearly 5,000 students and adults.. To date thousands of students have been offered over $50 million in scholarship support into a college or university. 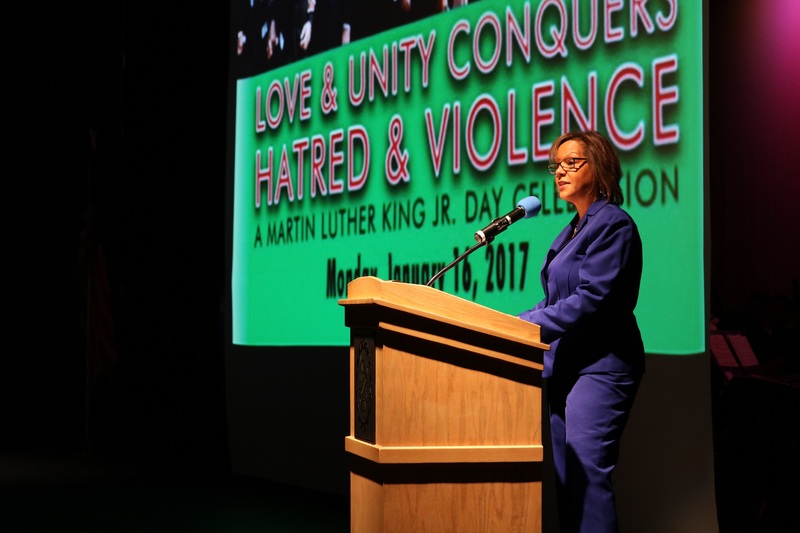 SOUTH HOLLAND– It has been nearly 50 years since Martin Luther Jr died, but his commitment to civil rights continues. 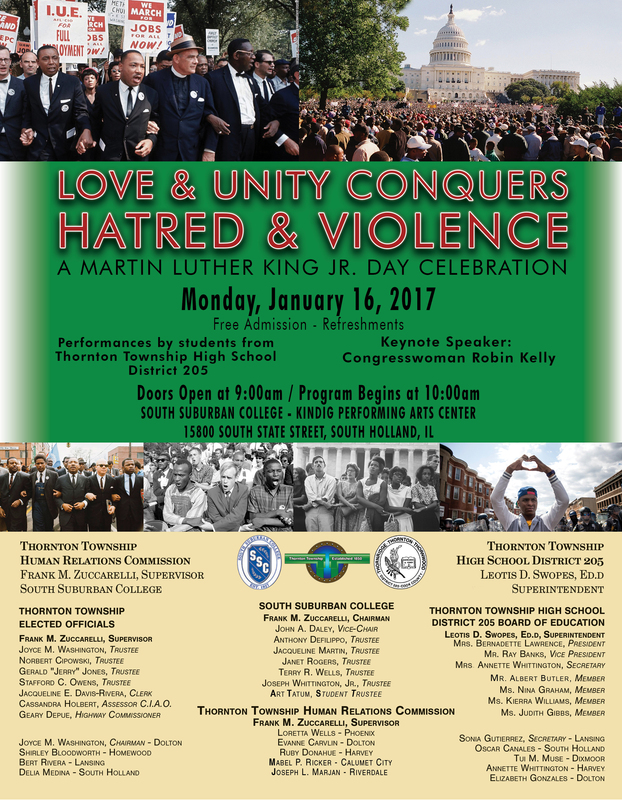 The Thornton Township Human Relations Commission, South Suburban College and Thornton Township High School District 205 present a Martin Luther King Jr. celebration 10 a.m. Monday, Jan. 16 at South Suburban College. Titled Love and Unity Conquers Hatred and Violence, the free event not only commemorates the life and legacy of Dr. King but features speeches about coming together as a community. 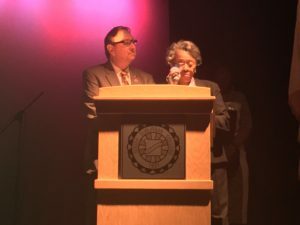 “People should attend the MLK Celebration because it is the day that we recognize and honor one of the most dynamic African-American figures in American history,” said Loretta Wells, chair for the event and a member of the Thornton Township Human Relations Commission. 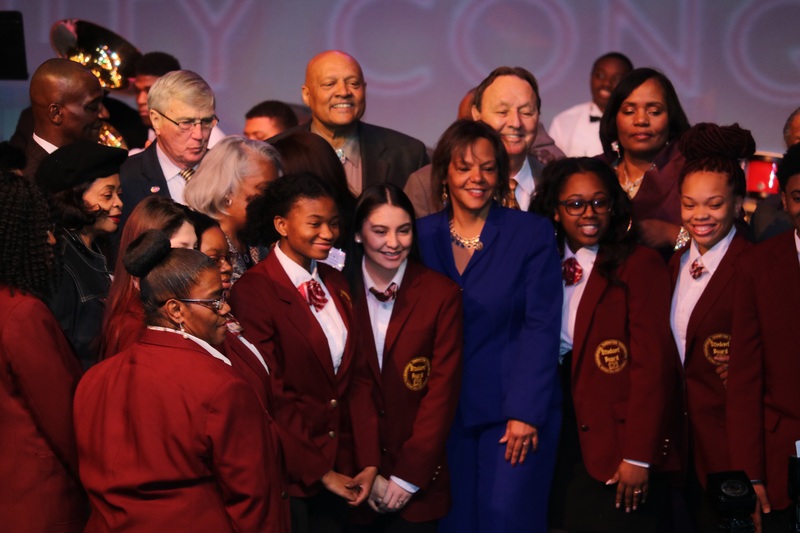 “It is a day that we teach our youth about the contribution Dr. King made and his struggle for equality. 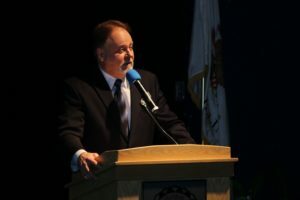 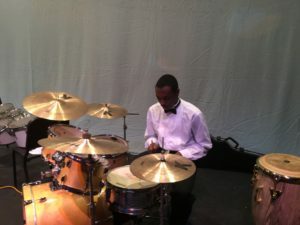 The annual event takes place at the Kindig Performing Arts Center at South Suburban College, 15800 South State Street. 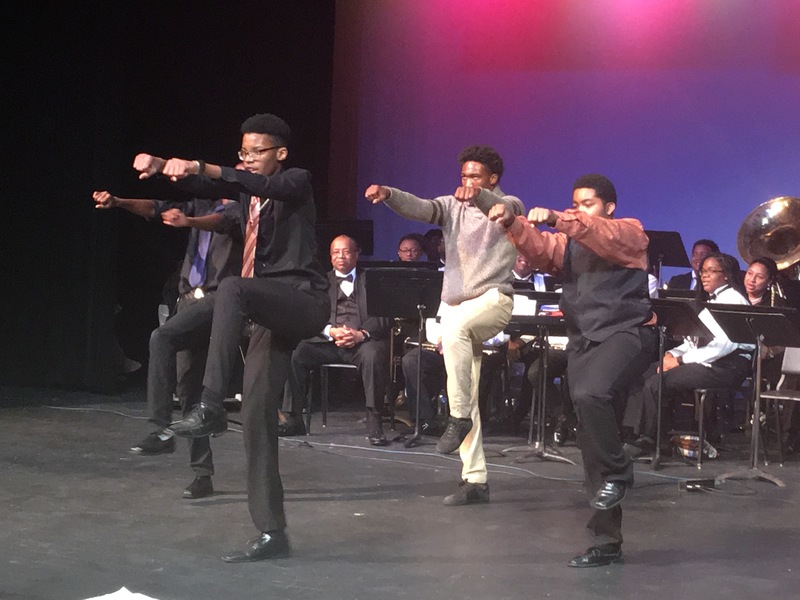 The celebration features Keynote Speaker Congresswoman Robin Kelly and performances by students from District #205, including singers and steppers.